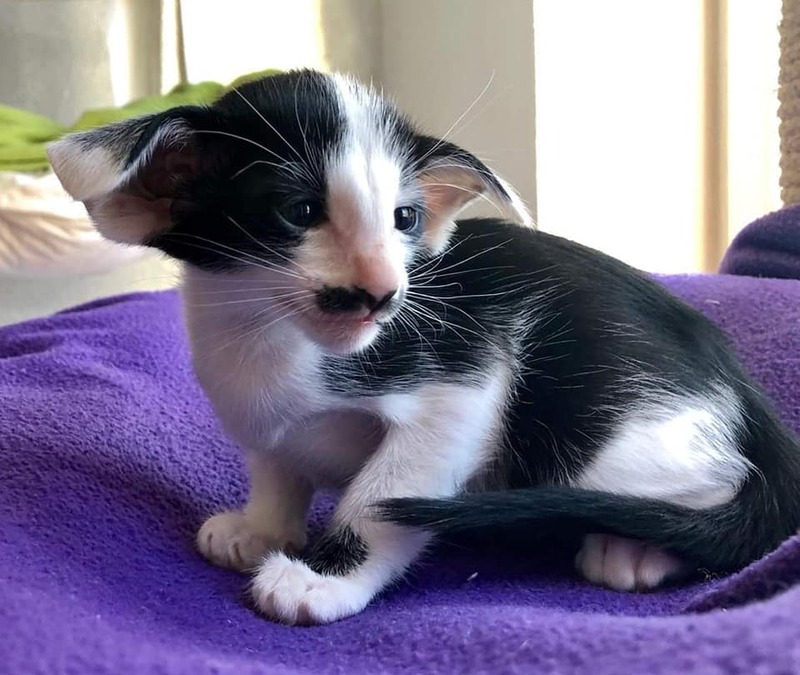 The Oriental Shorthair is an unusual cat that circles the Internet these days and people are wondering what type of a cat is it. 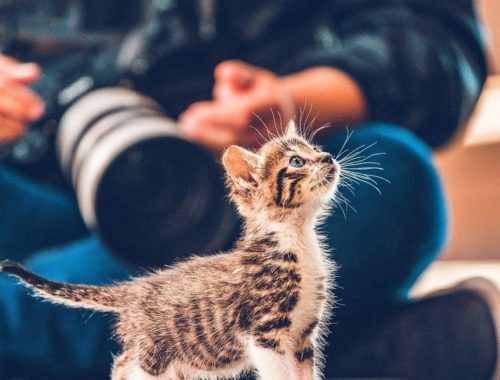 It is a very cute cat and in this article you can read more about its characteristics, origin and personality. This cat is actually a Siamese hybrid that was first developed in the 20th Century in England. The Oriental is a fun cat and not that communicative as the Siamese. It comes in different colors and patterns, but it has a similar body type as the Siamese. Unlike the Siamese, the Oriental Shorthair comes in over 300 colors and patterns. 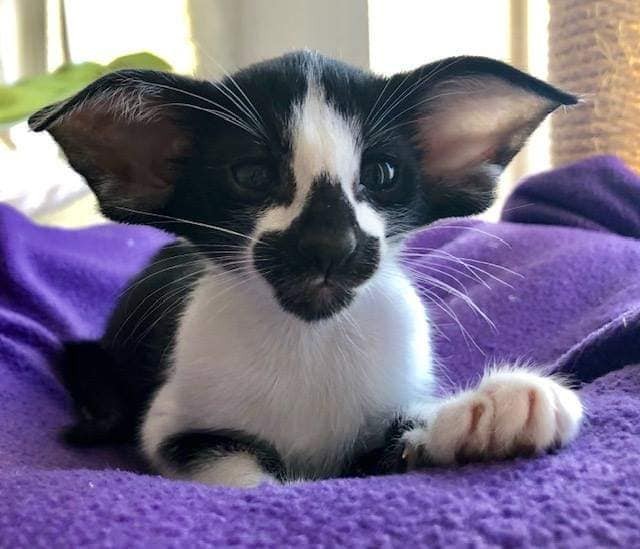 They are known for their large ears that some say even reminds them of a bat. Their eyes have a shape of an almond and these cats are long, flexible and slender. Some of the patterns they come in are solid, bi-color and tabby and usually in colors ebony, white, chestnut or blue. The Oriental Shorthair can be your best friend and a great companion. They are also temperamental and like to be in the center of attention. If you try to ignore them, you will see them sensitive and cranky, but if you give them enough love and attention they will return the favor. 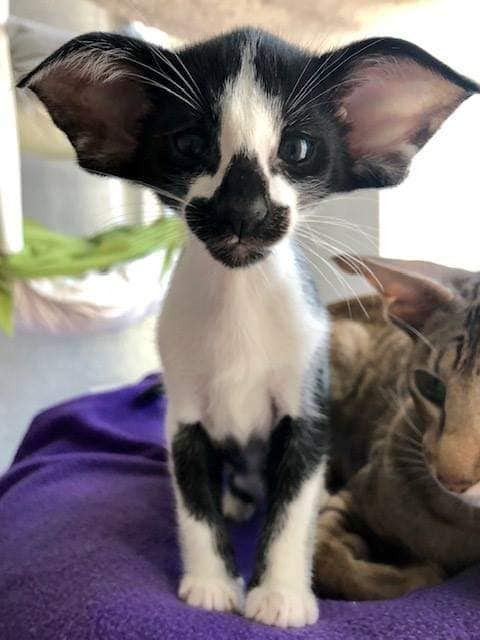 The Oriental Shorthair will amaze you with their enthusiasm for everything it does.